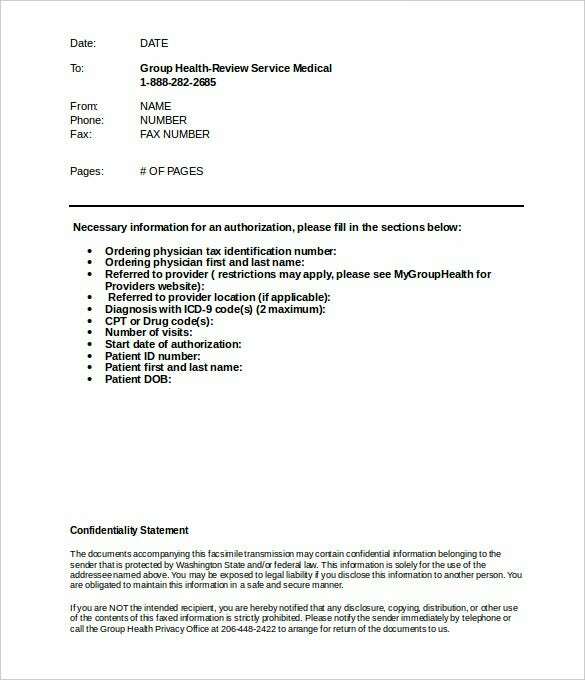 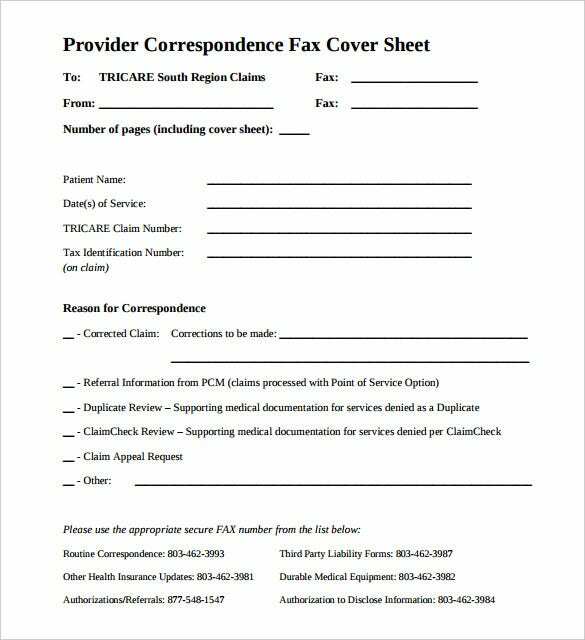 The function of a medical fax cover sheet is disseminating information without losing transmission. 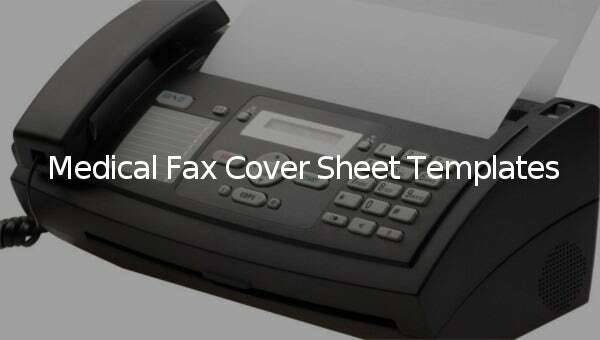 Many people argue that it isn’t quite necessary to use a basic fax cover sheet. 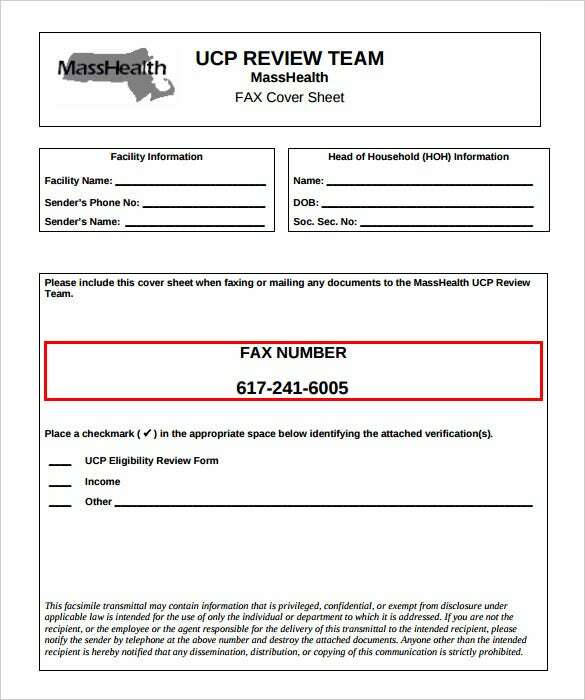 But it’s obvious a number of faxes lost dissemination transmission and never reached the intended recipient, simply because a fax cover sheet was missing. 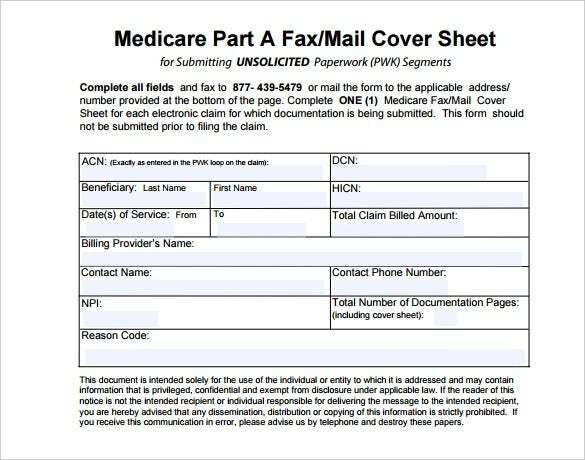 To make sure the document gets to the right recipient, use a fax cover sheet – it’s that simple. 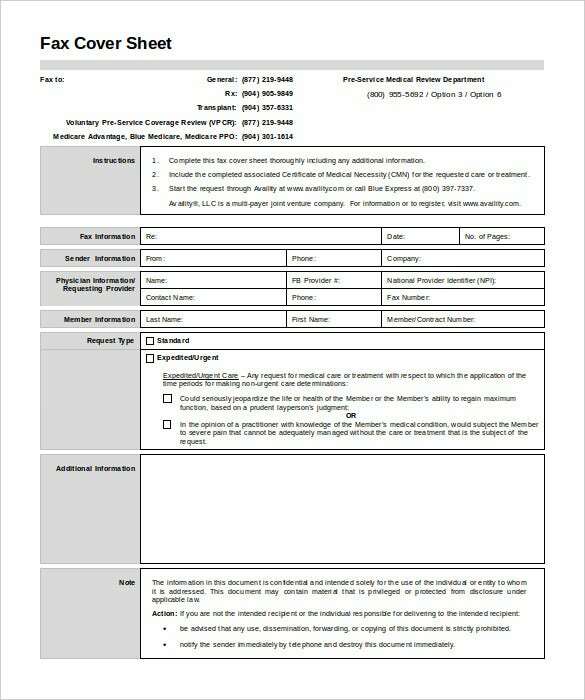 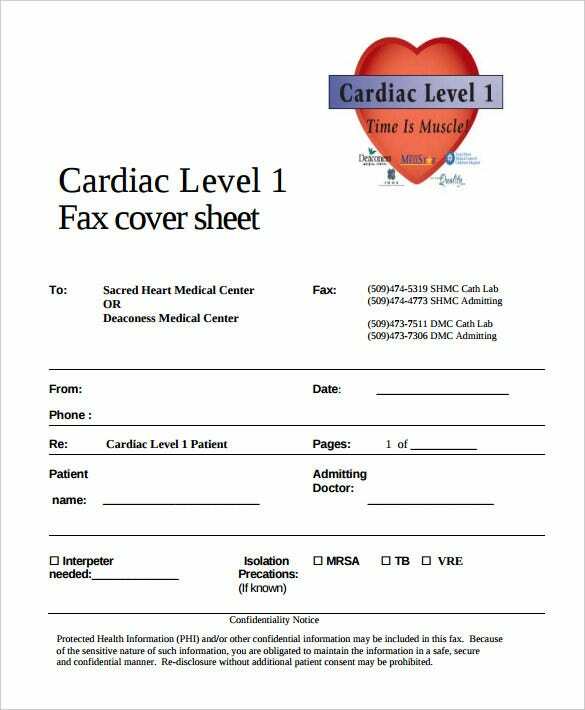 If you have little time to create a fax cover sheet template on your own, you can download a free template from the internet, and tweak it to make it more personalized. 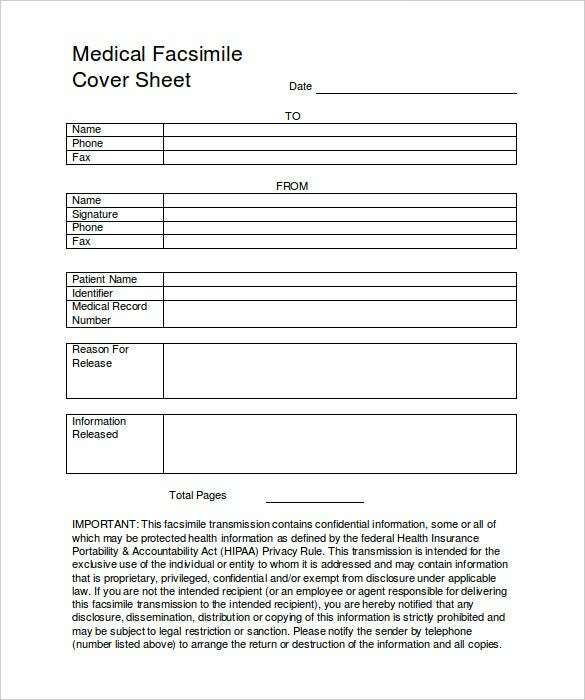 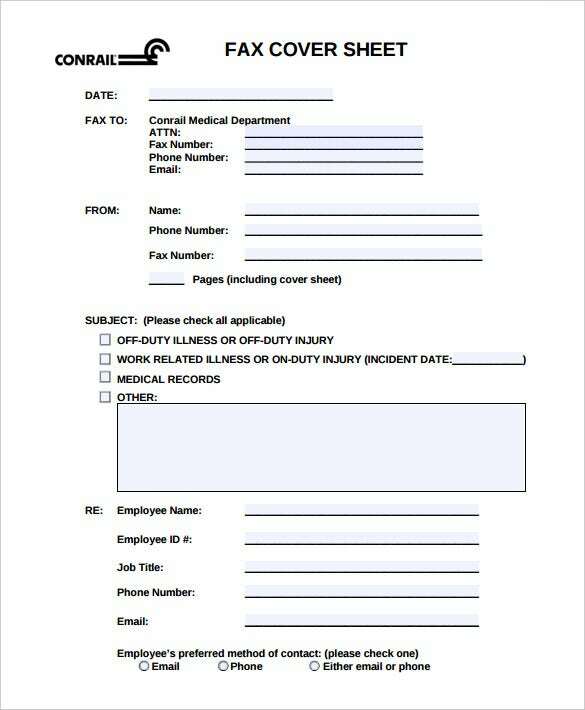 Then use the template as your fax cover sheet.